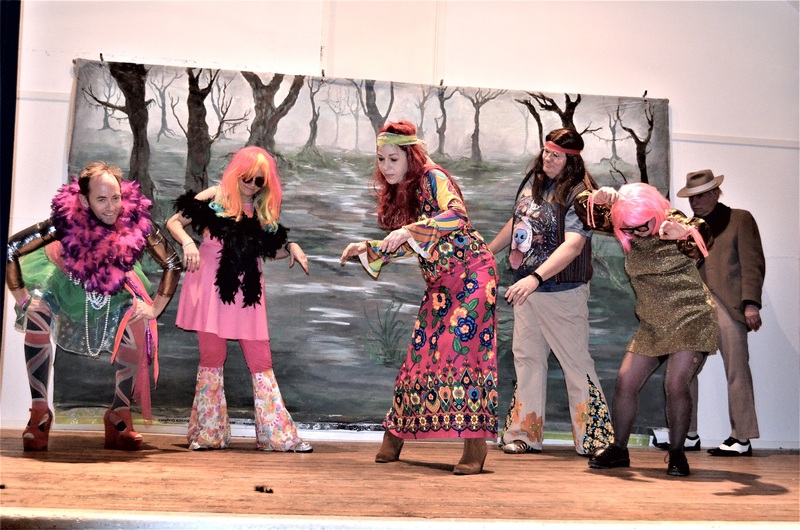 PANTO performers in Climping ensured the show went on after one of them broke both hips. One of the leading ladies in the Nineveh House Players’ production of Hansel and Gretel had the accident about a week before opening night earlier this month. Pamela Day fell and suffered the serious injury to leave the show’s producer, Trevor Wyatt, with a problem. He had to enlist another woman to fill her shoes at the last minute. It was a case of job done as the replacement rapidly learnt her lines and the role she unexpectedly took on. This was the ninth panto the players, who are the main traders at Nineveh House in Arundel, had presented with the help of friends and supporters. A spokesman said: “All proceeds from these shows have gone to local charities. The past eight shows have raised around £20,000. “This one was for the Aldingbourne Trust, a charity dedicated to helping people with autism and learning difficulties fulfil their potential. These include the cost of hiring Climping Village Hall for the shows being met by Nineveh House’s owner.